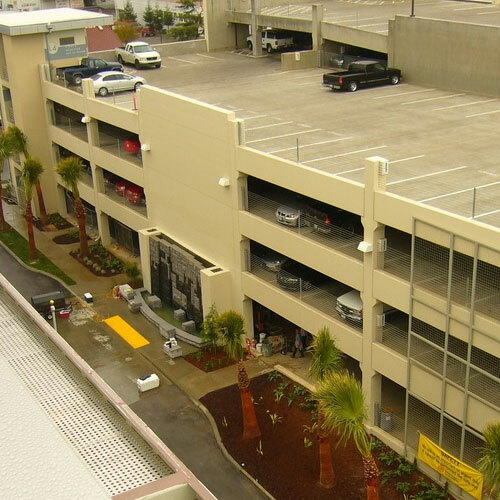 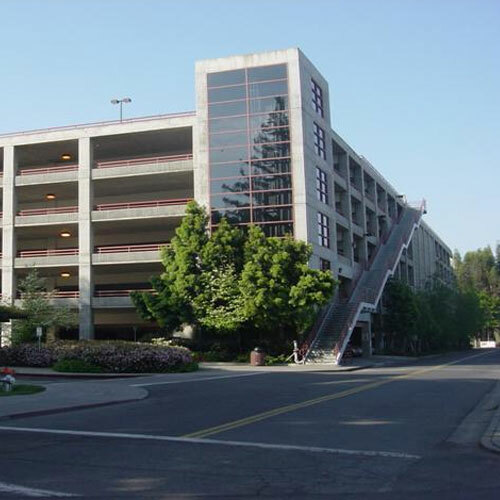 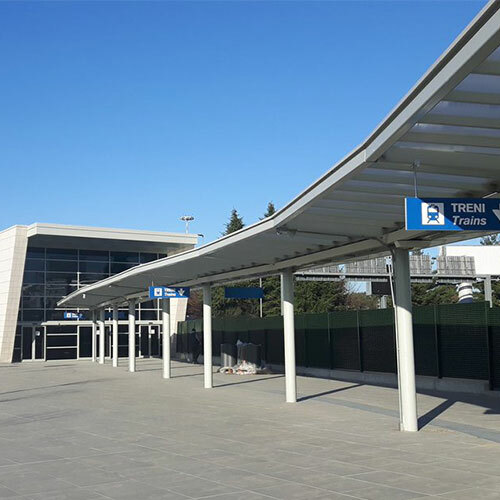 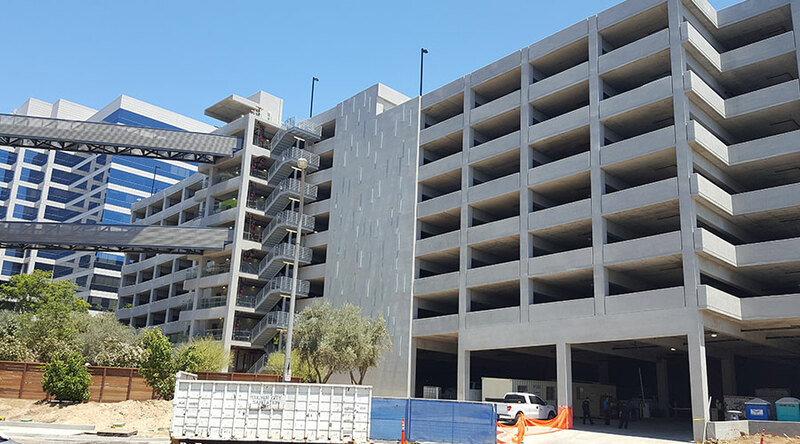 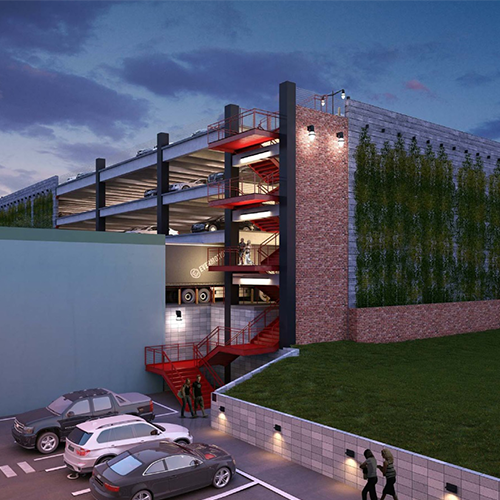 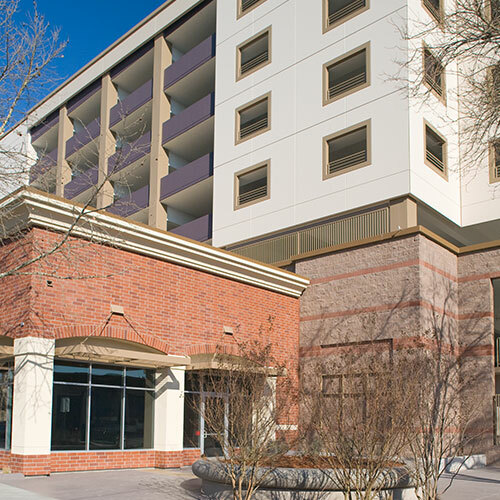 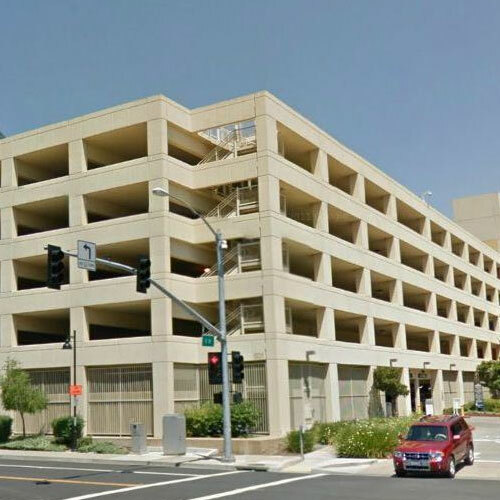 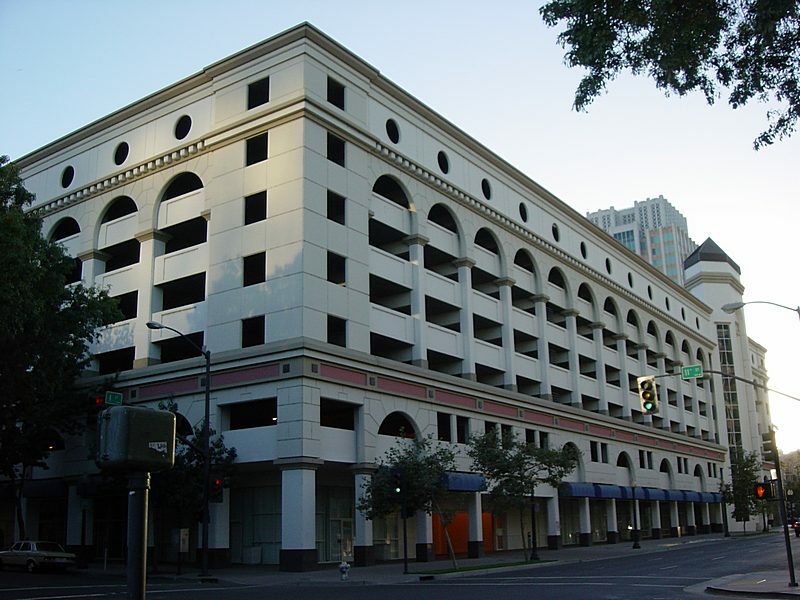 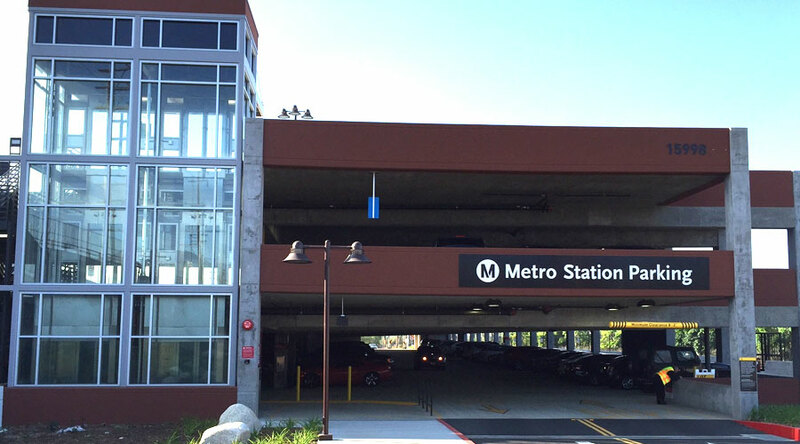 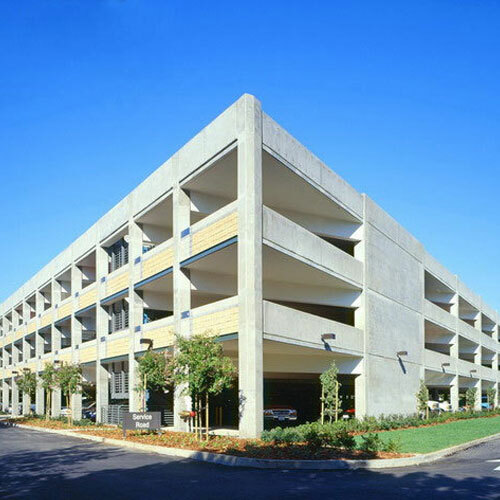 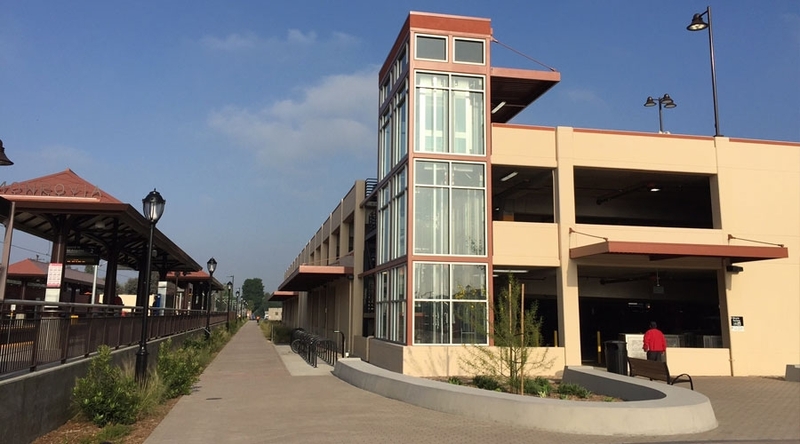 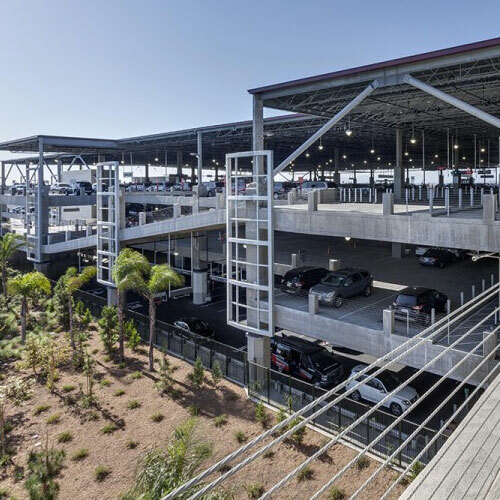 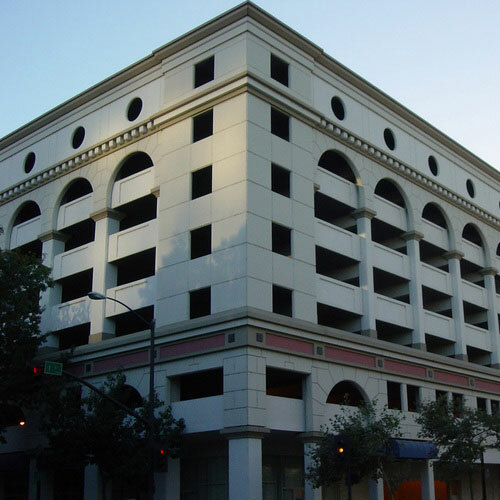 Miyamoto International worked closely with team members led by the IBI Group to develop conceptual designs and construction budgets for four unique parking structures serving adjacent Metro Gold Line transit stations. 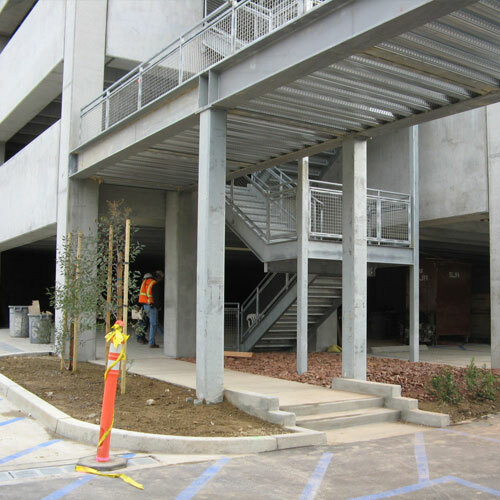 The Advanced Conceptual Engineering (ACE) package was then issued to prospective Design/Builders who completed the final design and construction of the facilities. 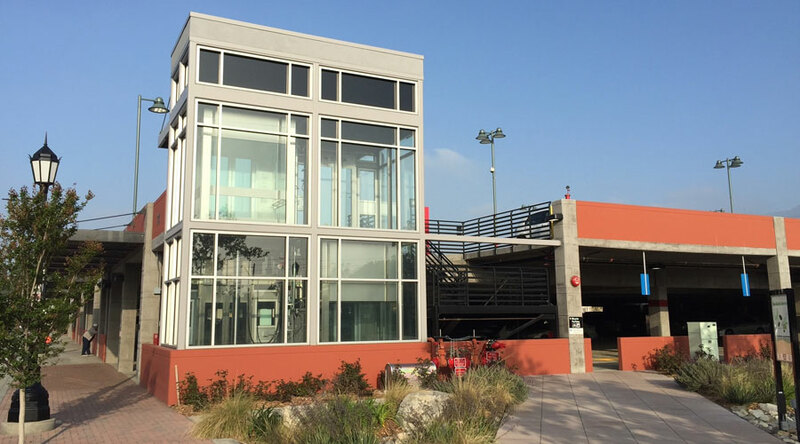 Periodic meetings were held with LA Metro Line Authority and our team to review the overall design and validate the construction budget. 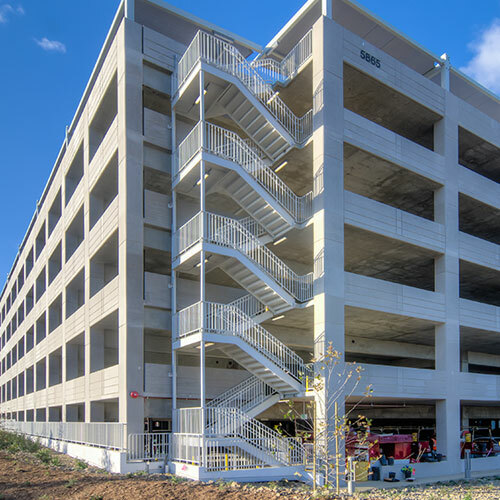 Efficient and productive communication was paramount, ensuring continuity of design between the structural, electrical and mechanical teams. 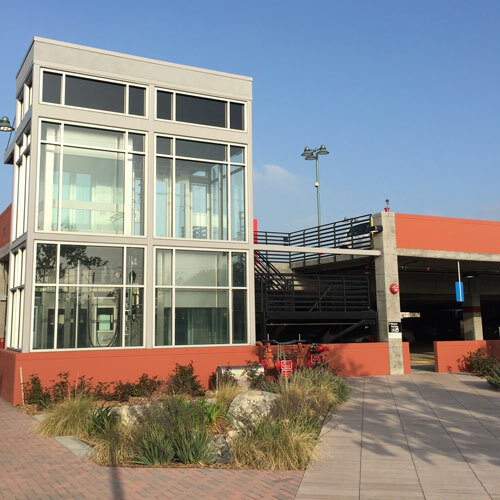 Stall counts in each facility varied per location according to position along the Metro Gold Line route from Pasadena extending eastward to Azusa.